There have been no shortage of very large companies acquiring or merging with other very large companies. 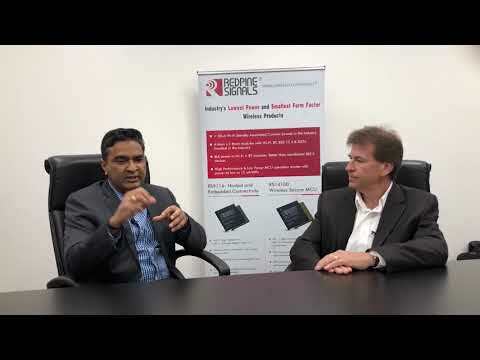 The most recent announcement of Qualcomm buying NXP for somewhere in the neighborhood of $40 billion is the latest example. 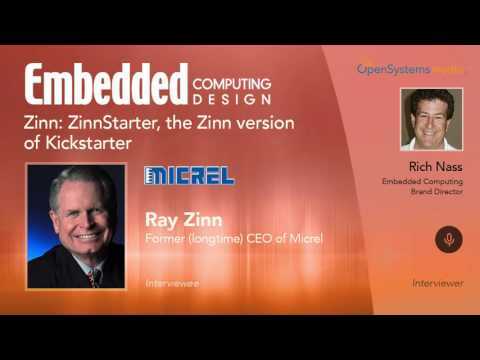 I discussed this topic with Ray Zinn, the longtime former CEO of Micrel. 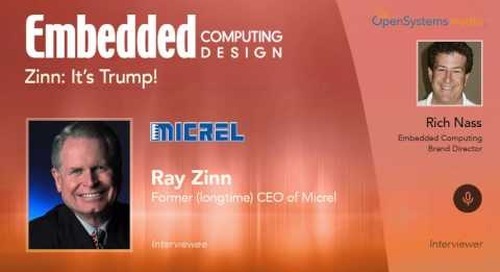 Having been acquired himself by Microchip recently (who then acquired Atmel), Ray has a great perspective on the topic.